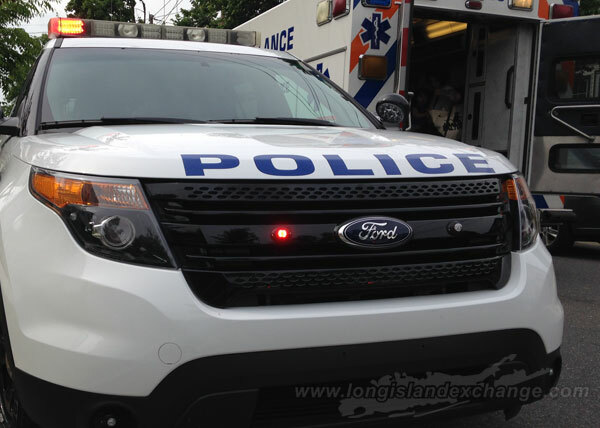 (Long Island, NY) The Homicide Squad reports the details of a fatal vehicular accident involving a pedestrian that occurred on Friday, November 27, 2015 at 5:45 p.m. in Lawrence. According to detectives, Theodore Schiffman, 82 of Boca Raton, Florida was crossing Nassau Expressway (Route 878) at the intersection of Broadway, from the east to the west. After reaching the center divider the victim was struck by a 2013 Dodge travelling in the southbound lane. Nassau County Police reports the details of a fatal vehicular accident involving a pedestrian that occurred on Friday, November 27 in Lawrence. Photo Credit: Chris Boyle. The victim was transported to an area hospital where he was pronounced deceased at 8:32 p.m. by hospital personnel. The driver of the Dodge, a male 66 years of age, remained at the scene while the investigation was conducted. A brake and safety test was administered at which time it was determined the vehicle was operating properly and released to the driver. There is no criminality indicated at this time.